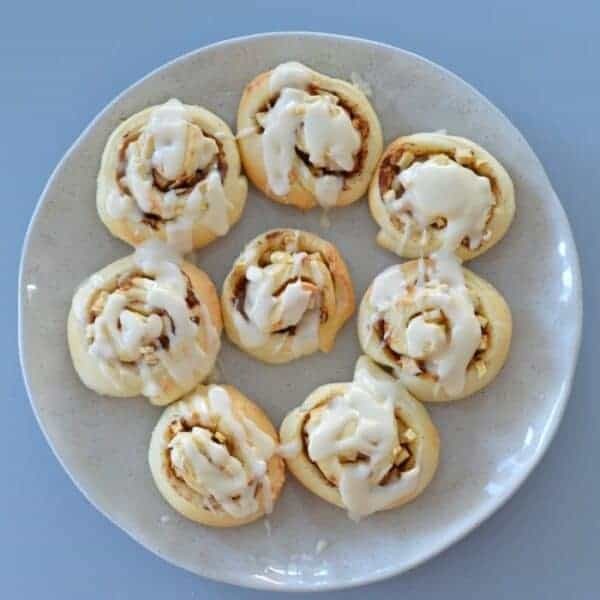 Our Thermomix Apple and Cinnamon Scrolls with Yoghurt Dough make a great breakfast treat or lunchbox snack for the whole family! 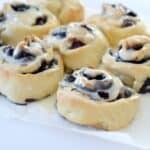 I love making scrolls for our family using this amazing 2 ingredient yoghurt dough recipe, it’s such a simple recipe and you can turn it into SO MANY yummy things!! 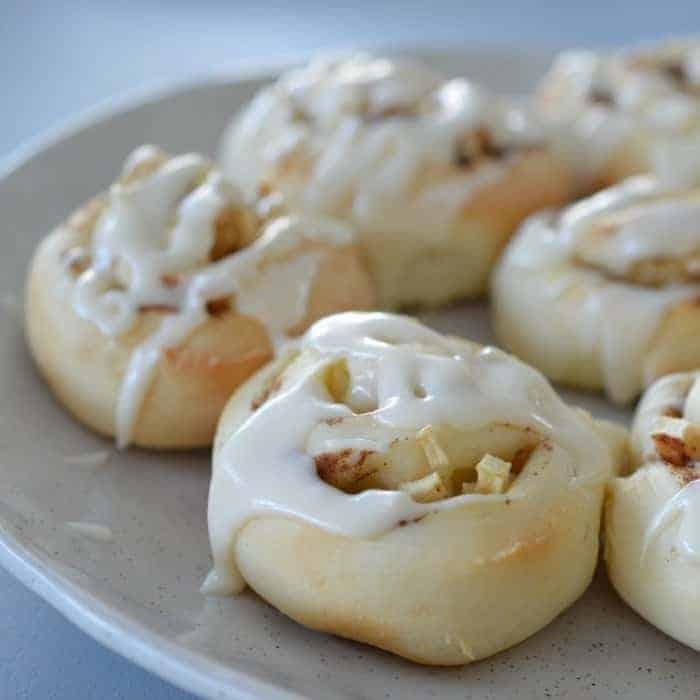 As you may have gathered thanks to my other Apple and Cinnamon recipes, it’s one of my favourite ingredient combinations so it’s no surprise that I LOVE these Thermomix Apple and Cinnamon Scrolls wth Yoghurt Dough! This recipe takes no time at all to make, and as the scroll dough doesn’t contain any yeast, you save a bunch of time by not having to let the dough rest. 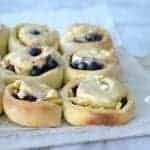 If you are making this recipe in a warmer climate, I’d suggest popping the rolled dough into the fridge to chill for 20 minutes or so, as this will help you cut the scrolls into neat pieces. 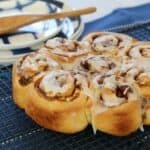 Once baked, these Apple and Cinnamon Scrolls are freezer friendly, making them perfect to make ahead of time and then pull out for an easy snack whenever you need them. 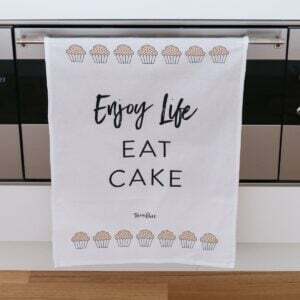 Also while it isn’t necessary, you can make these scrolls extra special by topping them with a simple vanilla icing (combine 1 tsp vanilla extract with 1 1/2 cups of icing sugar mixture and enough hot water to achieve a runny consistency) while warm – if you choose to do this you certainly won’t regret it!! 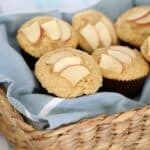 These Freezer Friendly Thermomix Apple and Cinnamon Scrolls are made with yoghurt dough and they are great for the kids lunch boxes and perfect for a special snack! These Scrolls are freezer friendly. If you find your dough too soft when trying to roll, place it into the fridge for 20 minutes to firm. 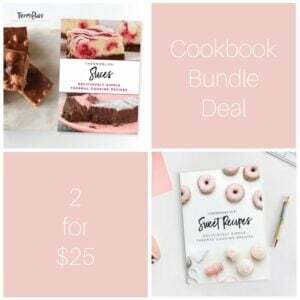 For more great lunchbox recipes, make sure you get your copy of our Thermomix Lunch Box Snacks Book!